On New Year's Day, 1946, the Emperor Showa, or Hirohito as the man himself was known, issued an official "clarification" of whether he was a divine entity or not. The announcement quite deliberately made reference to the Five Oath's Charter of 1868 which suggested this issue had already been settled before the Allies arrived, so why all the fuss? The problem was that the later Meiji Constitution of 1889 clearly reflected the Shinto doctrine that the Emperor ruled through his divine power, the roots of which were the belief that the Imperial Family were descendants of the Sun God, Amaterasu. And this was effectively the point; was he a god, beholden to no-one, or not? Japan is comfortable to live with uncertainty and contradiction and in this instance had elected, post war, to adopt essentially a "don't ask, don't tell" policy, somewhat to the frustration of MacArthur. He was looking for a clear statement in English that the man was simply mortal; none of this confusing god stuff. And that is exactly what he got, a clear statement, in English, with the Emperor renouncing his divinity once and for all. But there was one caveat. Making his announcement, Hirohito had not spoken in English, he'd spoken in Japanese. The Emperor Showa himself strongly believed that, as a direct heir to the Chrysanthemum Throne, he was a physical embodiment of the divine. However, MacArthur wanted to reposition him as a Head of State, a constitutional representation of the nation, rather than a deity, un-answerable to the people. So he needed this statement but the statement had been crafted to be deliberately vague. 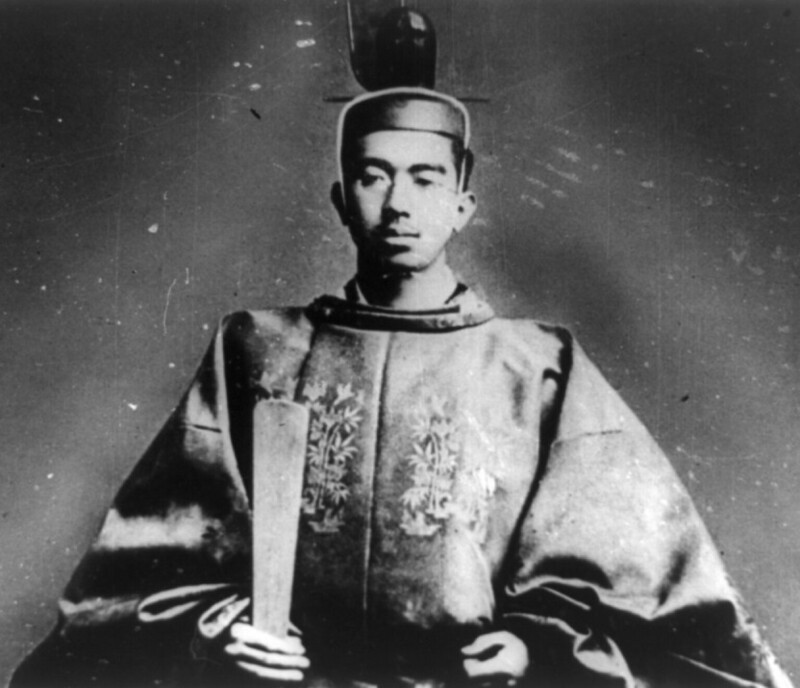 Hirohito had clearly said that he was not the incarnation of a god. But in Japanese that didn't mean he couldn't still actually be a living god. And he didn't make any reference to that.